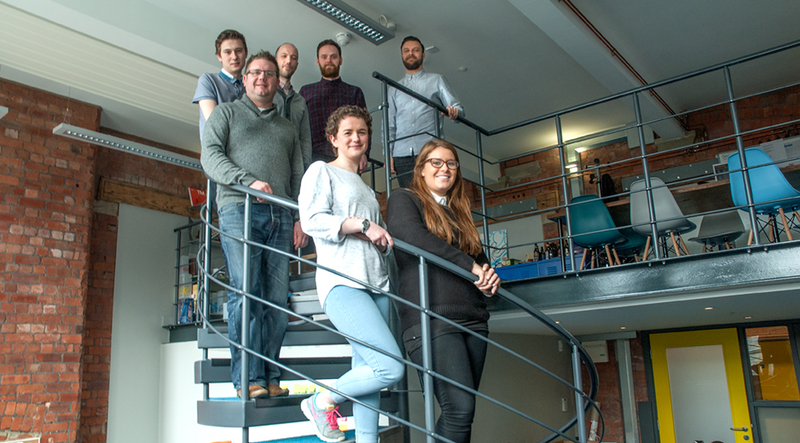 It has been a busy few months at The Brand New Idea. We have gained a lot of new and interesting clients, and the team has grown again. This growth means we outgrew our studio, but not wanting to leave the Sum family we have moved into studio one, aka the tuck shop. The team now is no longer just Scott, Darren and Matt. Paul has come on board as digital marketing manager. He specialises in SEO optimisation, Google Analytics, PPC, user testing and QA as well as front end development. Paul manages Tom, a recent digital design graduate. Tom creates beautiful online design and creative digital ideas. And it is no longer just the boys. In February I came on board as a new content marketing manager, and we welcomed back marketing assistant Lorna into the fold. So it is all go at The Brand New Idea, making sure we are securing a return on ideas for our clients. We have some really exciting projects in the pipeline, but we are always available for a cup of tea and a chat. So why not pop in for a biscuit?